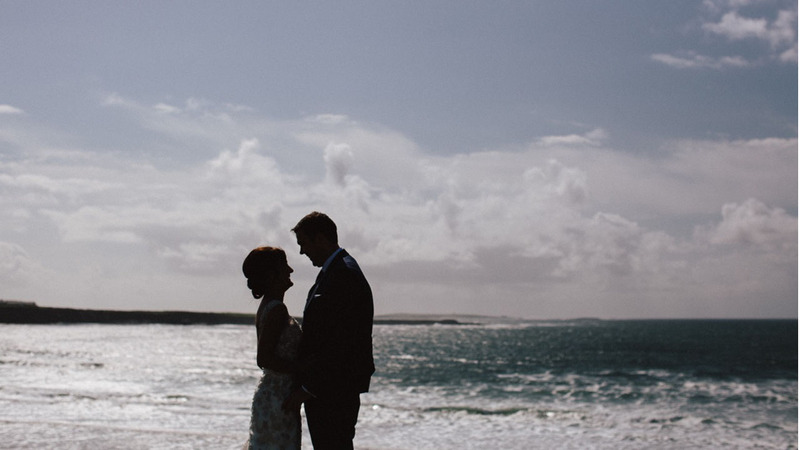 Laura & Richard celebrated their special day in Co. Clare. Laura - a native of Spanish Point - had her wedding mass at Coore Church, and their reception in magnificent Armada Hotel in Spanish Point. It was a beautiful warm sunny day and photographer Evelyn O’Connor got some wonderful images for the couple to treasure for a lifetime. The couple, family and friends danced the night away to the Pearls.